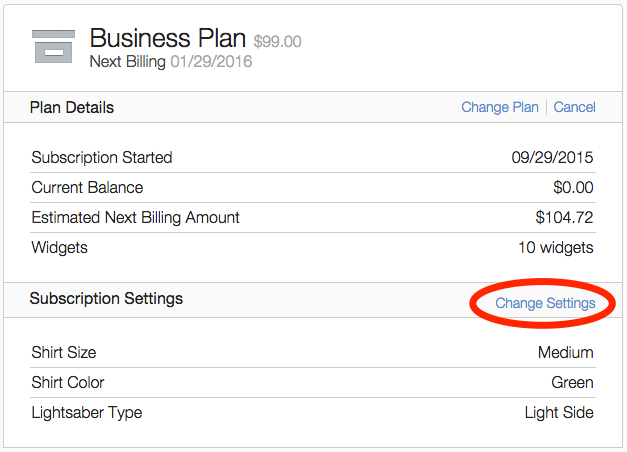 If you use Chargify’s Billing Portal, and custom fields, you will be happy to know that custom fields can now be edited by the customer via the Billing Portal. This was a highly requested feature, and we are happy to have released it to all Chargify customers. You will notice the “On Portal” column now displayed with each custom field. 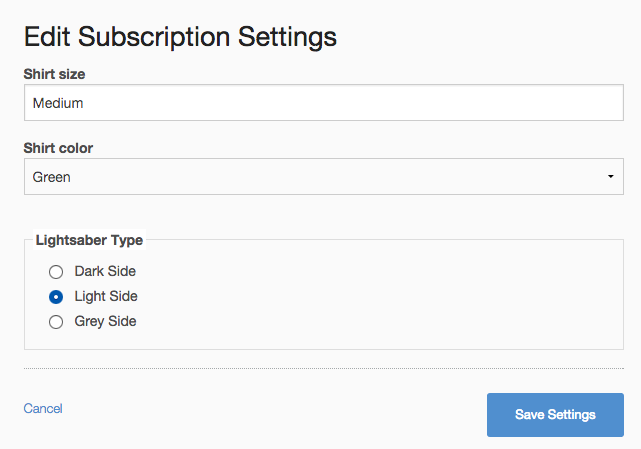 By default, your custom fields will not be editable via the portal. To enable this functionality, click ‘Edit’ for the desired fields and update the “Display Field Data on Customer Portal” setting. Elastic Billing for the Relationship Economy.